I have the same as you - I just assumed it was successful. I am using the same versions as you too. 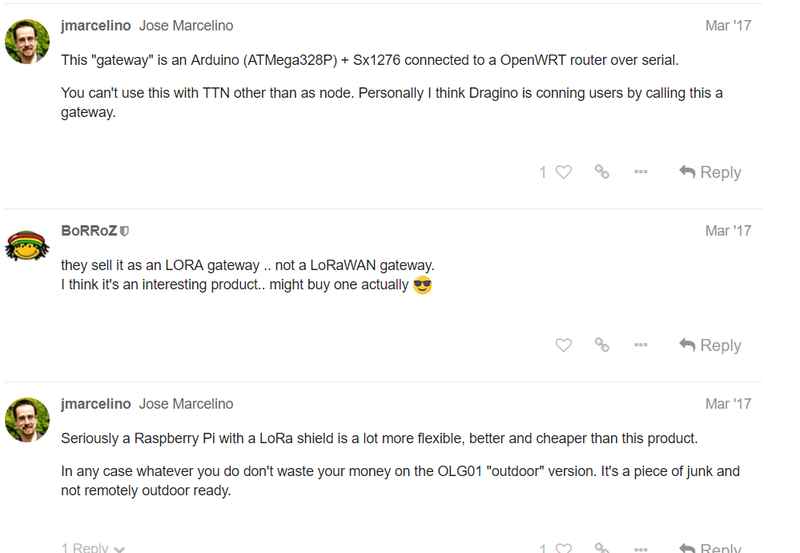 I am using Dragino LoRa Single Channel Gateway LG01. I have registered one gateway earlier on 24.08.2018 and in that data was receiving at Gateway as well as in Application side. But Now I am trying to register one more gateway in my account. It was registered but always showing status as not connected. Even I tried with new login with all same settings which i did for my first gateway but it shows status not connected. May i know what is the problem? I’m getting the error ‘Wrong data’ for send_gps_data command with Dragino LG01 gateway. Here is the PuTTY console. I’m using the up-to-date gpstrack package. The server IP for GPSWOX is 107.170.92.234 (USA) . Please help me to solve this issue. Thanks. apparentley when flashing the firmware from an older version (below 4.3.0) to the latest (at this moment 4.3.4. you need to uncheck the ‘keep settings’ option). Got it working now. Hi, also having problems with connecting Dragino LG01-P gateway to TTN. Read an followed their tutorial (as much as possible - it is quite unclearly written). Still no luck. Should I enter the gateway key from the TTN console somewhere? Also sent a support request to Dragino. They should fix this, their documentation is unclear. Yet, any help here would be great. im also having the same trouble… I have a Dragino LG-01P configured just as above. I can get it connected to the TTN… anyone can help? Hello, I don’t understand why and how to correct the situation. I use a DRAGINO LG01 gateway and try to connect a LSN50 from Dragino. The LSN50 work very well with the objenious OTAA Lora network. Now I try to use the LSN50 with the LG01 gateway on TTN with ABP. 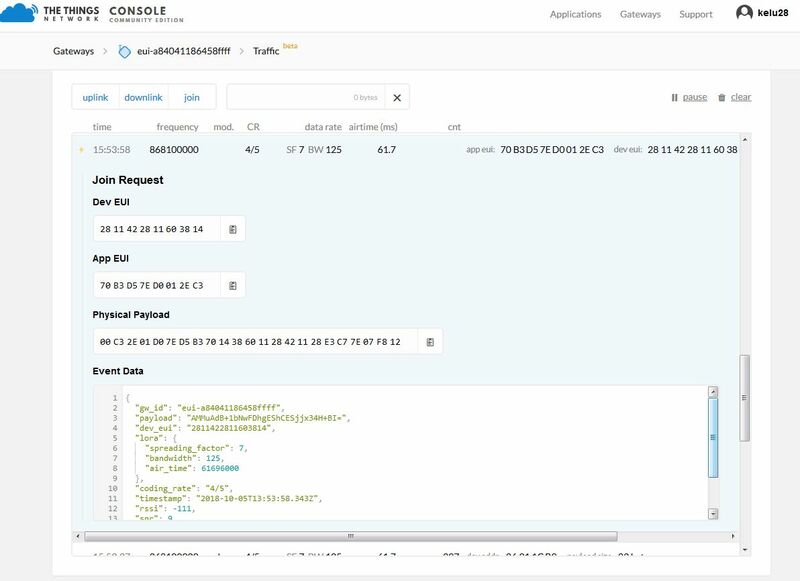 My gateway receive a join request (why in ABP?). In this join request, DEV EUI is understand, App EUI is understand. Physical payload is decoded. And event data is attached below. After theLSN50 make Uplink, but nothing is received by the gateway. I suspect an error on the LSN50 side. but which? In parallèle a TTN Lora NODE works very well in ABP with the Dragino LG01 gateway. 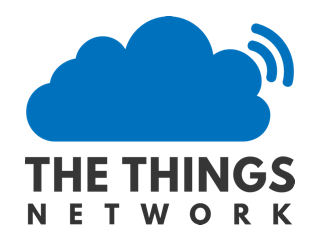 your gateway is registered and working on TTN with a different ABP node.
. Yes, my gateway is registered and working on TTN with a different ABP node. It’s exactly what I do. Why in my event data, I don’t see dev_addr with the LSN50 and they is a dev_addr with the TTN node?